The Heritage Center hosts thousands of visitors each year. 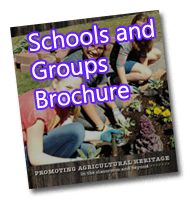 Educational programs offered at the Heritage Center include four monthly series: Farm Kid’s Club, Heritage Skills, Living Landscapes, and a Heritage Homeschool program. 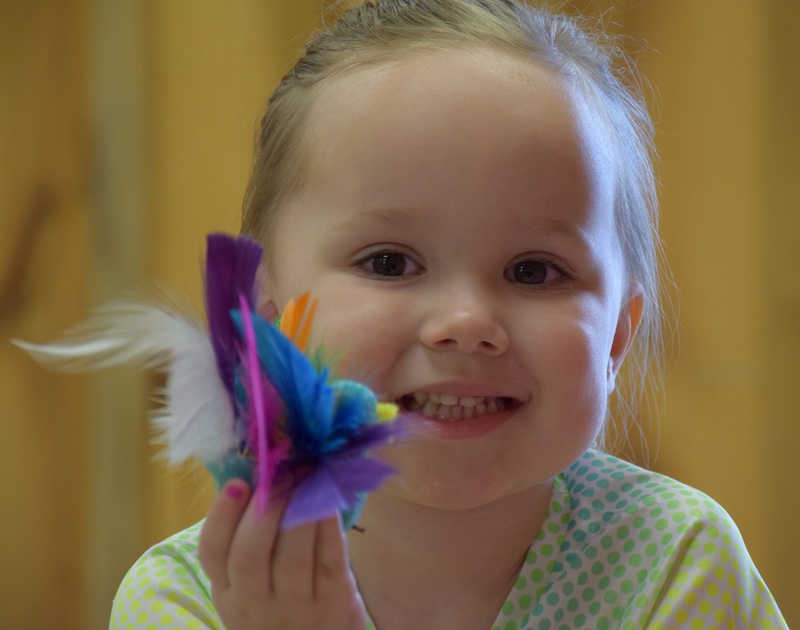 Summer programs include Garden Day Camps for both elementary and preschool, a Hand Sewing Camp, and Touring Farms for Kids. 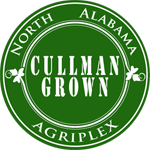 Additional programming and workshops are offered at the Agriplex Heritage Center with partnerships between local agencies including the Cullman County Extension. View our school and group brochure to see what opportunities are available for your groups or grades. The Agriplex is excited to offer a variety of programs for all ages throughout 2019. Please view descriptions of our upcoming events Instructions on how to register using our new RecDesk system can be found below. For more information, call 256-297-1044 or email cullmanag@gmail.com. Each family will need to register for RecDesk if you do not already have an account. This is a one-time process. All program registration will be on-line prepay. Money will not be refunded for no-shows or cancellations. You will receive an e-mail confirmation and payment receipt. You may sign in to RecDesk at any time to check your registration information. Please be patient with us and we change to this new system. Please call the Agriplex with any questions- 256-297-1044 or e-mail cullmanag@gmail.com. 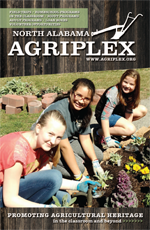 Thank you for your interest and support in Agriplex programming! In 2014, the Agriplex launched the Food for Life program in an effort to bridge the gap between high rates of obesity, poverty, and food insecurity in the presence of a thriving agricultural industry. The purpose of Food for Life program is to promote nutritious and local food choices and supplement science education in Cullman County and the surrounding areas. This will be accomplished through the establishment of crop gleaning and farmer’s market coordination, food nutrition classes, Outdoor Classroom, and other services. Our work requires a collaborative community effort to make our mission a reality. We rely on a number of local volunteers to assist in our educational programming and are actively seeking grants and sponsorship to grow in our mission. Please contact us for more information regarding programming, volunteer opportunities, or financial support.